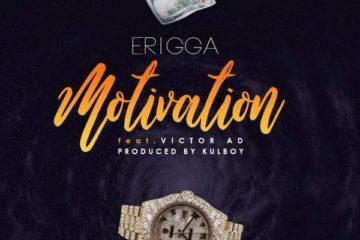 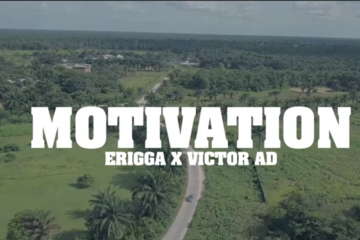 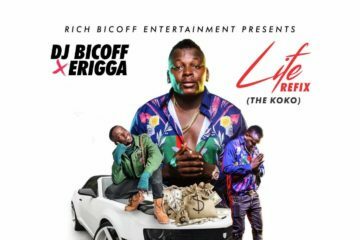 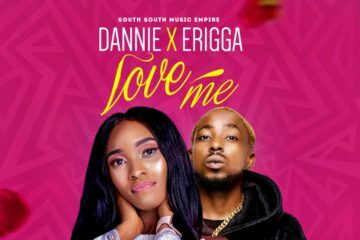 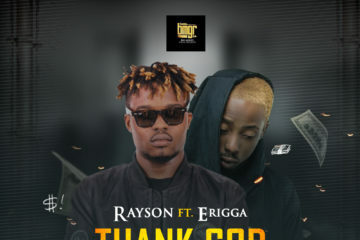 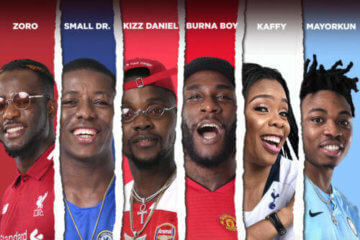 Red Hot South-South rapper, Erigga is currently enjoy dividends from his buzzing single “Motivation“, a song currently tearing up the Warri/Benin axis. 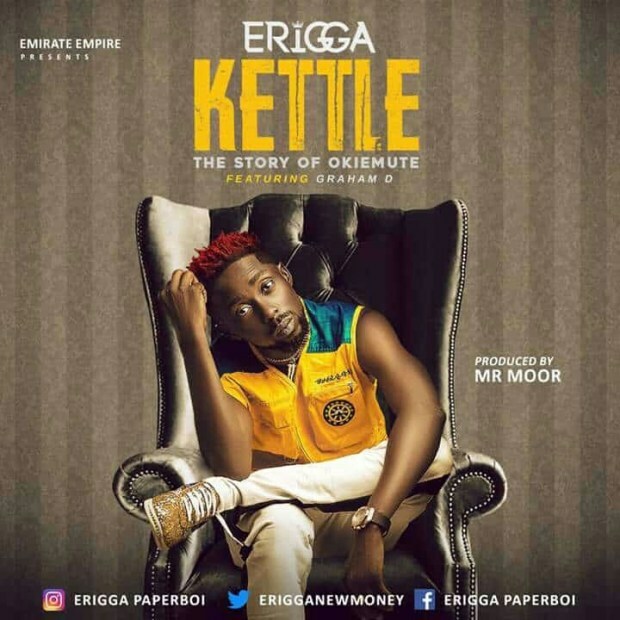 The Waffi street kingpin follows it up with another socio-conscious tune featuring Graham D titled “Kettle”. 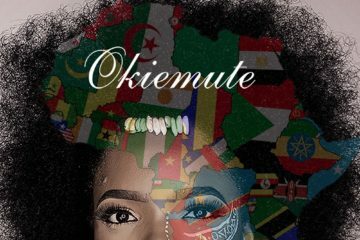 Listen to the story of Okiemute.